In 1908 Gus J. Reinke founded G. Reinke & Company, a monument business located on the corner of 9th and South Main Street in Oshkosh, Wisconsin. Prior to opening the business Gus had completed his public school education and completed one year of courses in accounting and typing at the local business administration college. The Chicago & Northwestern Railroad at a Northern Wisconsin location employed him as a helper. He left this job in 1907 to accept a position in the accounting department of one of the largest sash and door companies in the country, which was located in Oshkosh, WI. G. Reinke & Co. was established in connection with the cut stone yard which Gus' father and older brother were operating at that time. He became a silent partner in the cut stone plant. However, in 1911 he left his office job to become the manager of the monument business. In 1916 Gus built a modern monument shop, equipped with overhead traveling crane, two surfacers, one polisher and dust collecting equipment, such as was available at that time. He erected a five-ton boom derrick in the outside yard to handle large slabs and rough blocks. The business did most of the monument manufacturing. The partnership continued until 1923, when the business was incorporated. His father and two brothers were connected with the business until their retirements. 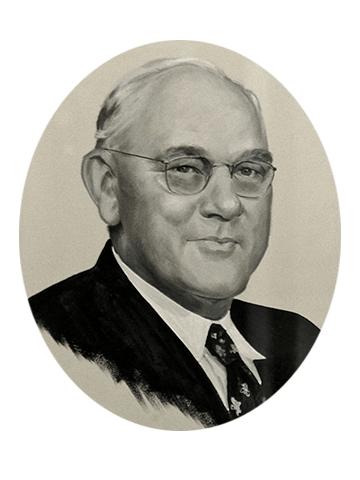 In 1950 Gus J. Reinke was elected the President of the Monument Builders of America. G. Reinke & Co. Inc. was cited as the largest builder of mausoleums in Wisconsin. 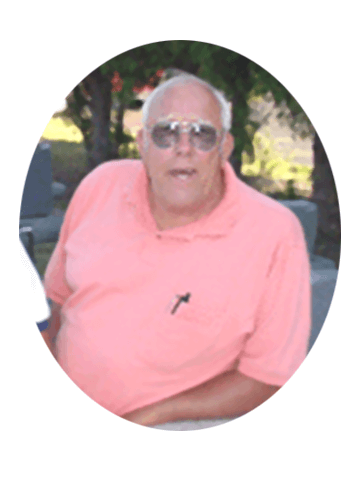 Gus' son, Robert G. Reinke Sr. became associated with the monument business after serving four years in the United States Navy. 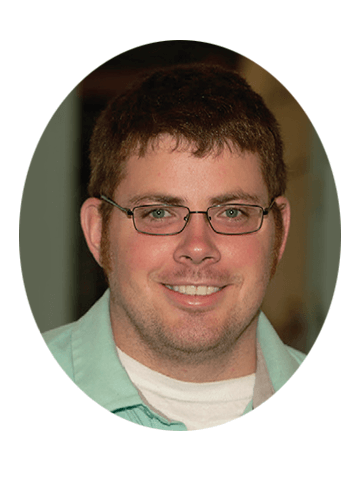 Robert G. Reinke Sr. is a college graduate, married and the father of three children. In 1963 Robert G. Reinke Sr. took over active management. By this time G. Reinke & Co. had designed and created more than 50 mausoleums and more than 5000 monuments throughout Wisconsin and neighboring states. Gus J. Reinke was featured on the cover of Monumental News Review and in an article in the October, 1964 magazine. 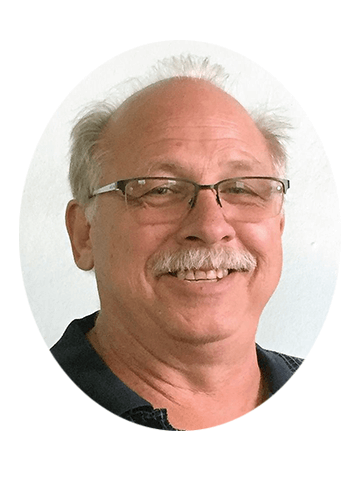 Robert Sr.'s son Robert G. Reinke Jr. became associated with the monument business and the father-son team has been in the forefront using state of the art innovative technology as tools in the monument business. Robert Sr. and Robert Jr. began creating computer layouts and digital designs as early as 1992. In 2003 an in house Cam Tech Lasemaster L10 laser was set in operation. The laser has the capacity to create photo-real etched images. Unique photo portraitures are custom designed and can be permanently hand-colored. G. Reinke & Co. created a web presence. An array of distinctive granite and marble markers, mausoleums, memorials, special services and products are showcased online.